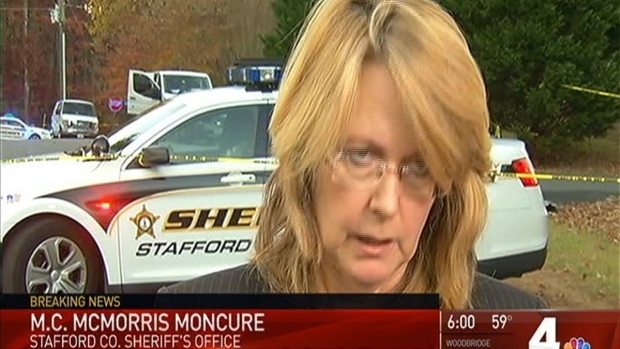 A man, a woman and two children have died in a murder-suicide in Stafford County, Virginia, the county sheriff's office says. A 35-year-old man, a 30-year-old woman, a 5-year-old girl and an 18-month-old girl were found at a home in the Windsor Forest subdivision in the northwestern part of the county, according to the sheriff. The four people were not identified, pending notification of their next of kin. Neighbor Ruth Martin said she was shocked by the crime in the quiet neighborhood. 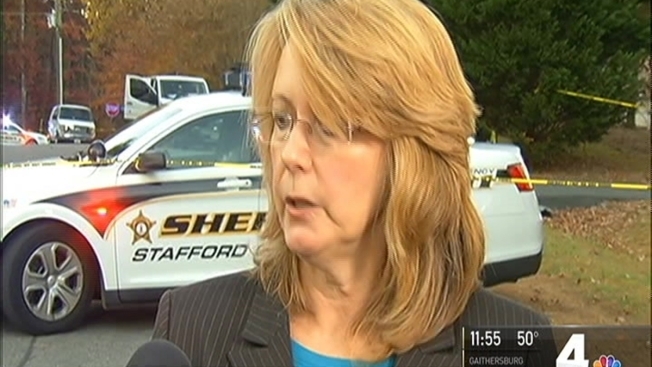 The Stafford County Sheriff's Office found two adults and two children dead Thursday in a murder-suicide. Northern Virginia reporter David Culver has details. "Stunned. Just stunned," she said. Police did not immediately say who they suspect was the perpetrator. The sheriff said there is no threat to the public. A man, a woman a 5-year-old girl and an 18-month-old girl were found dead in a Stafford County, Virginia, home in what police said was a murder-suicide. News4's David Culver reports. 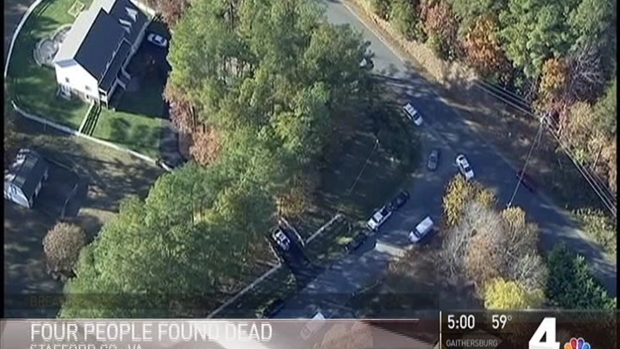 Video taken from Chopper4 showed police cars surrounding the large two-story house.